We invite you to our Principal’s Coffee on Tuesday, December 11th at 8:15 a.m. Come learn why STM is the best choice for a faith-filled and academically challenging education for kindergarten through 8th grade students. We look forward to meeting you! 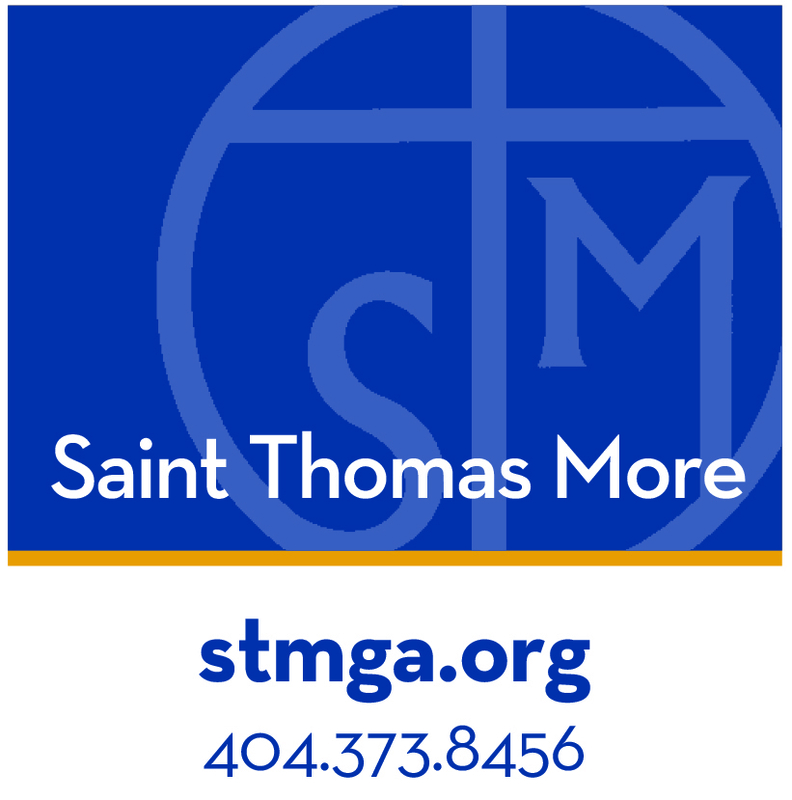 Saint Thomas More Catholic School is a joyful learning community striving for excellence in academics, faith, and service for students from Kindergarten through 8th grade. We are a National Blue Ribbon School for Overall Academic Excellence. 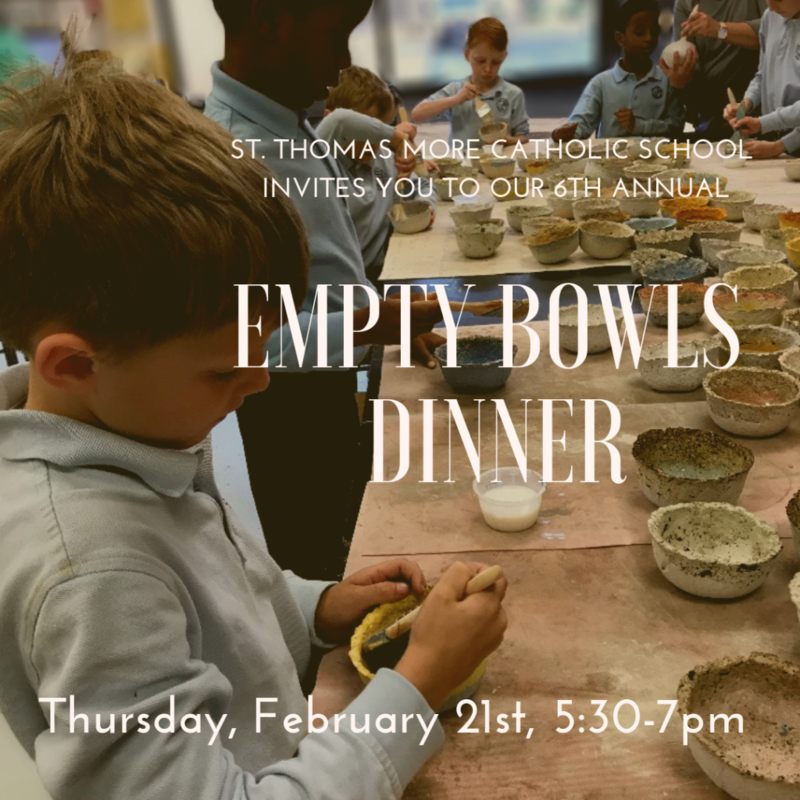 As a Catholic school in the Jesuit tradition, we work to embody, teach and share the signature spirituality of the Jesuits: Finding God in All Things.